The proposal to put a Hampton Inn near Cave Creek and School House Road is now dead. A spokesperson for the developer, said it was a difficult decision, and there were multiple reasons they decided to withdraw the plans. 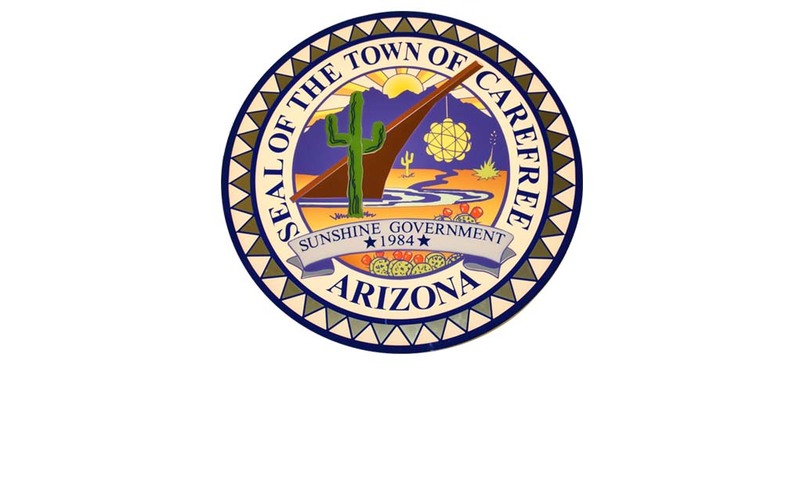 The spokesperson praised and thanked the Cave Creek town staff and elected officials for their time and effort put forth on the project. A proposal for a Hampton Inn in Carefree was on the agenda for the Carefree Town Council on February 5. The meeting was after Sonoran News press time and the full story will be available online. The proposal before the Council showed a 3-story building to be built east of the current Post Office building on land referred to as Easy Street North. There would be 31 rooms on each floor for a total of 93 rooms. According to a Town summary, the hotel would also have fitness facilities, meeting rooms, social center, pool, a bar/lounge, and a food service area. Due to the natural grade in the area the east side will be 3-story façade, with the north and west façades showing as 4-story. According to a fiscal study, sales and bed tax from the hotel should generate about $340,000 and an additional tax revenue of $62,000 is expected to be generated by guests spending in local restaurants and businesses. The name of the development group LLC is different from the LLC that was behind the Cave Creek project, However, both are Nebraska based LLC’s.